Happy Monday and welcome back to Monday Escapes! 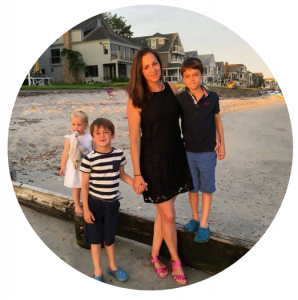 Wow, I have to say that Katy and I were blown away by the response to our first ever attempt at hosting Monday Escapes (well, our first ever attempt at hosting a linky at all actually!) Thank you to everyone who linked up or hashtagged a picture on Instagram – what a lovely online community this is! For us here in Surrey, UK, we have had a real mixed bag of weather; from torrential downpours lasting all weekend to beautiful crisp and clear autumnal mornings, followed by warm and sunny afternoons. Although we haven’t been off on any adventures, we have enjoyed our local area and all the beautiful nature that it has to offer; think long dog walks and puddle splashing! One of my favourite walks had to be at Denbies Vineyard in Dorking, Surrey, which was just spectacular and we had the nicest weather too! Our favourite posts from the last Monday Escapes. My favourite had to be Top 10 Things to do in Stavanger, Norway, by Go Live Young. I have never been to Norway, but I can tell you I totally want to now! 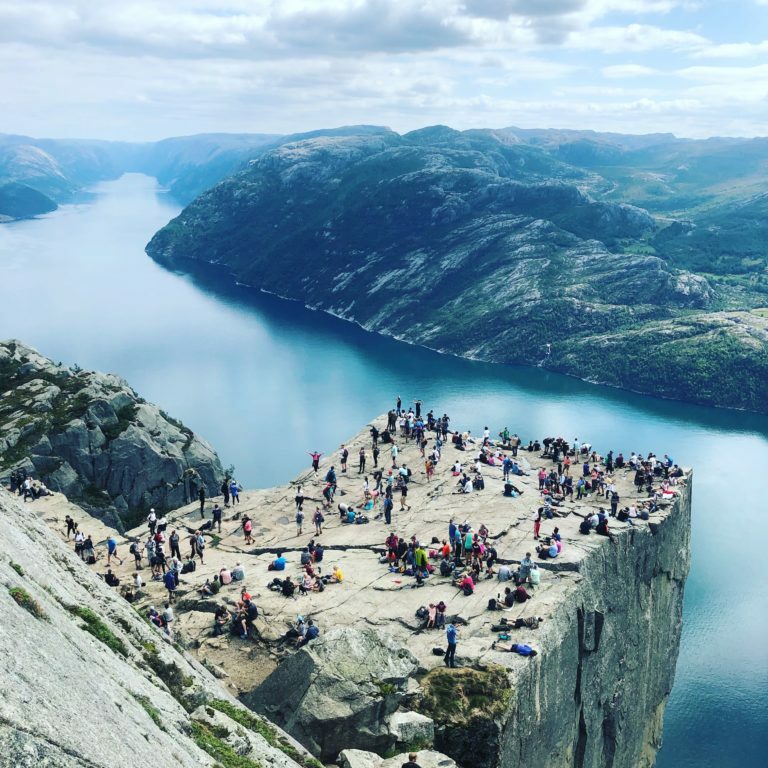 I was blow away by this picture of Preikestolen, or Pulpit Rock as it’s also known, and was impressed to discover that Nicki and Dave managed the hike with their three kids too, and even saw other families taking on the hike with very young children. I would love to hike there one day with my kids, I can imagine the hard work is totally worth it for that amazing view! As mentioned last week, we are delighted that Lonely Planet have been kind enough to continue to offer either a destination guide, or a title from the Lonely Planet Kids range to the writer of our favourite post each fortnight. (See T&C’s below). To find out who has won, head across to Katy’s post. 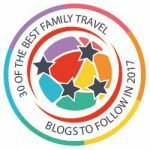 The main thing is of course that you’ll be sharing your awesome travel posts with a like-minded community and grabbing some travel inspiration for yourself. As a bonus you have a chance to have your blog post featured on mine and Katy’s blogs each fortnight, introducing your blog to even more people. We will also re-tweet anyone who uses the #MondayEscapes hashtag. Our joint favourite post each fortnight will win either a Lonely Planet destination guide, or a title from the Lonely Planet Kids range (See T&C’s below). Another great reason to link up with Monday Escapes! • Link up to one post/photo – old or new. Head over to Katy’s post to link up this week. • Please make sure to include the Monday Escapes badge (you will find the code on Katy’s post) at the bottom of the post, on your site, or a link back to the hosts. Fantastic. I’m so glad you enjoyed my post about the best things to do in Stavanger, Norway. I’ll be back this week with more from Norway! Have a great week.